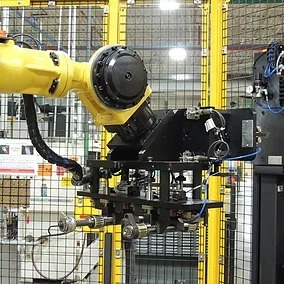 Our fully automatic assembly lines incorporate high precision inspection, vision, torqueing and pressing equipment along with the integration of components such as robots, gantries and conveyors for part handling. 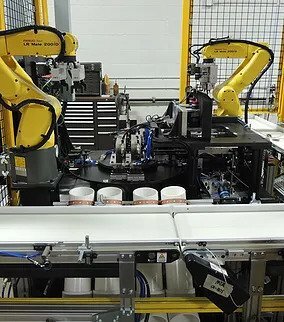 Synchronous and non-synchronous automated assembly systems utilize components such as manual work stations, conveyors, rotary indexers and robots for the perfect solution to repetitive operation requiring short cycle times. 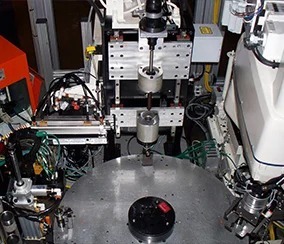 Semi-Automatic is an alternative assembly method that can conduct similar operations to full automation at a lower cost of investment. 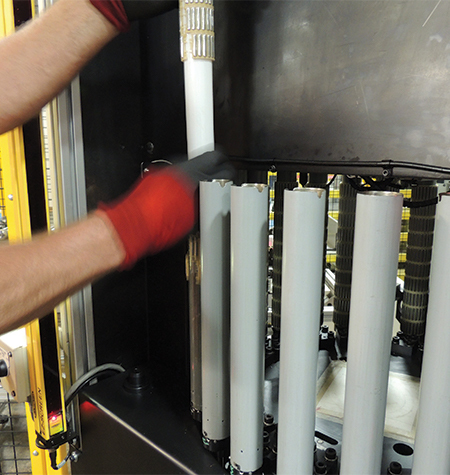 Turn-key manual assembly lines or single operation assembly systems. Our HMI guided sequence prompts the operator through each step of the process utilizing “in-process verification” to ensure all actions are completed in the correct order. Vision, Laser, Pneumatic, Dynamic, Torque, as well as Classification and Identification. 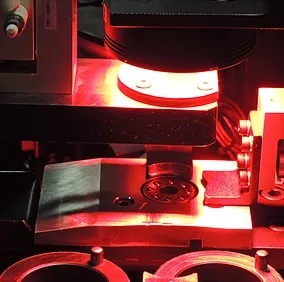 Turn-key sub assembly equipment to large scale integrators as well as end users, providing drop in-line cells or integration into customer cells. +Vantage designs custom assembly and automation solutions for automotive, aerospace, biotech and more. Custom turn-key inspection and assembly line solutions for manufacturing automation. 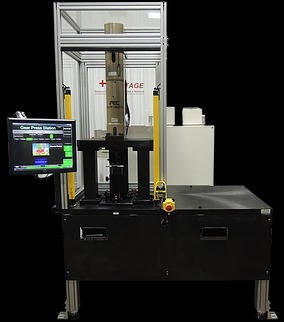 +Vantage brings robotic automation to the shop floor. Scaled, affordable systems help manufacturers realize production goals through our custom and standard systems.